Recently Ranked Number 5 on the Top 100 Student List for Online Reputation! Relax. You're home at The Edge. Live where it happens and experience all the best of student living. Conveniently located just one mile from the University of Massachusetts Lowell. Our individually leased one, two, and four bedroom floor plans feature separate keyed bedrooms, modern stylistic finishes, and gourmet kitchens. Living away from home could not be any better. Whether you want a roommate or not, enjoy the option and utilize our roommate matching services to find your perfect match. Right off the Merrimack River, enjoy views of the stunning tourist attraction. 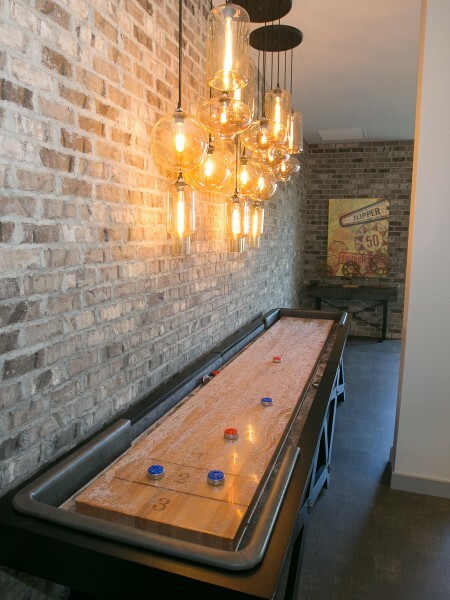 Other features you'll have to brag about include fully furnished apartments with designer appeal, a 50" SMART TV for every connection, high-speed Wi-Fi, and we even cover your utilities (electricity not included)! From double vanities to in-home washer and dryers, these simple luxuries will make your life so much easier. Kick back and relax in our expansive clubhouse where you play a friendly game of pool, take it the max with arcade gaming, or catch your favorite shows on our multiple TV walls. If you're looking for an intense workout, look no further than our 4,300 square foot fitness center. With a variety to choose from, switch it up or keep it the same with premium equipment at your fingertips. There is no need to worry about study time because you can head to any one of our 24/7 study rooms located on every floor for your convenience. Also, you can make a green difference by utilizing our on-site community recycling program. Ride your bike to campus and leave it securely parked within our indoor bike storage available for residents only. Boston is conveniently located only 30 miles away! Check us out today!  And more at The Edge Merrimack River. At The Edge, we host frequent resident events to establish a community you're proud to be a part of.